So this is just a little gentle reminder. 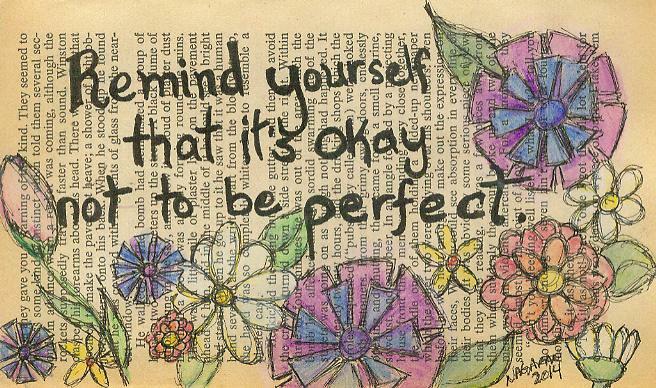 It’s okay not to be perfect. And on a side note, I did this while waiting for some friends to do their laundry. That laundry mat was a busy place.